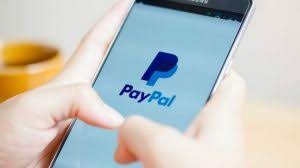 PayPal has been accused of allowing compulsive gamblers to spend up to £150,000 per day, which prompts concerns that gambling addicts are utilizing PayPal to get around the limits established by traditional banks. MPs and gambling experts called for PayPal to exercise more responsibility to stop gamblers from accruing colossal debt that could force them into bankruptcy. The Department of Digital, Culture, Media, and Sport (DCMS) stated that the Gambling Commission could consider payment providers in its review of gambling with credit cards. 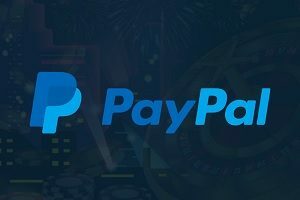 PayPal stated that it was “extremely concerned” to hear the payment service was used to fund “excessive online gambling.” PayPal also added that it reviewed its online controls and was making payment rules stricter. Liz Carter, a gambling therapist, said a woman came to her clinic about online gambling debts. 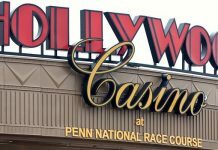 “She said she did not feel like she was spending money, it was just like gambling credits,” Carter said. PayPal lets people transfer funds to anyone who have an email address. The system works because an individual’s PayPal account is connected to a credit card or bank account. People can use their PayPal debit cards to buy items at retail locations or online, or to withdraw money from an ATM or cash machine. If an individual has a zero PayPal balance or does not have enough money in PayPal to cover the cost of a purchase, the balance will be taken from the individual’s bank account. If the PayPal account holder does not have a connected bank account, a credit or debit card will be charged instead. Co-founder of Gamban and spokesman for gambling reform Matt Zarb-Cousin said” If you buy something through PayPal, it does not come out of your bank for 48 hours. There is a lag, and that lag is what Henrietta was talking about with the 20-year-old patient. The fact he had spent money he did not have.” Gamban is an app that blocks gambling websites. Mark, 44, stated that he was a compulsive gambler and heard of people who spent too much money gambling through PayPal. A few months ago, Barclays became the first high street bank to permit patrons to block payments with specific types of retailers. 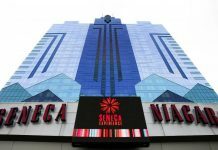 The bank made this decision to stop problem gamblers from losing control and getting into debt.